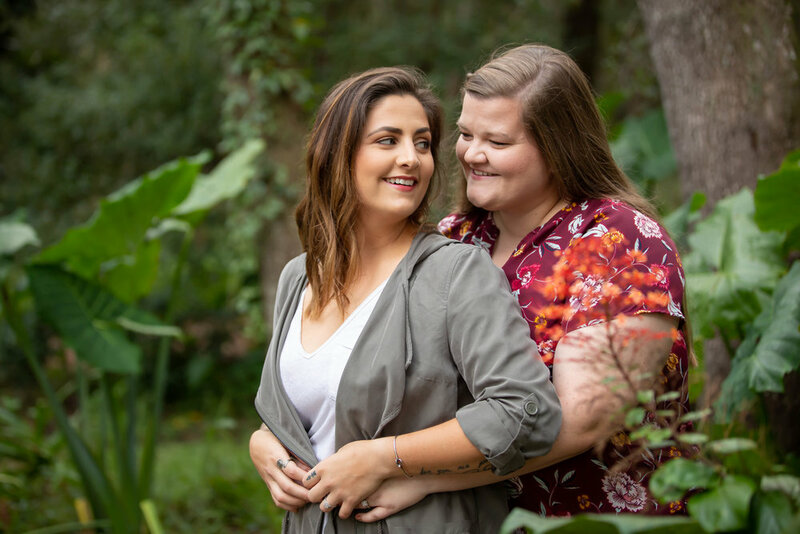 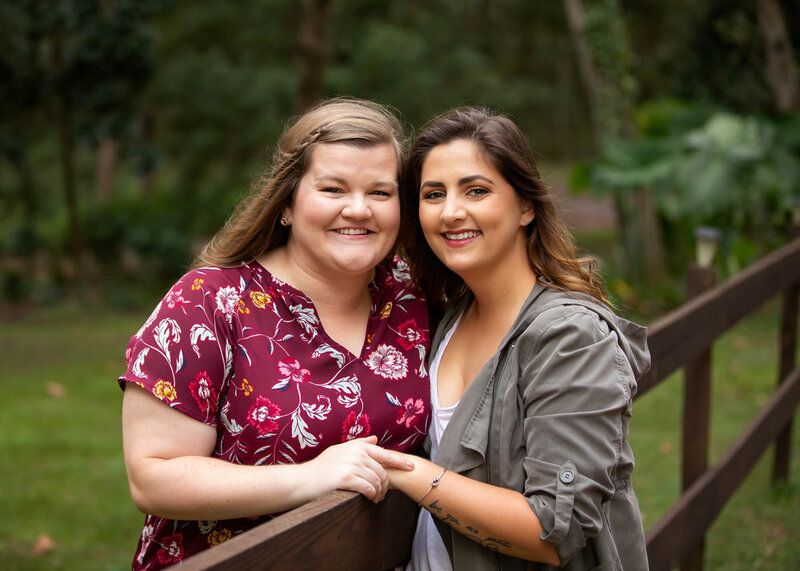 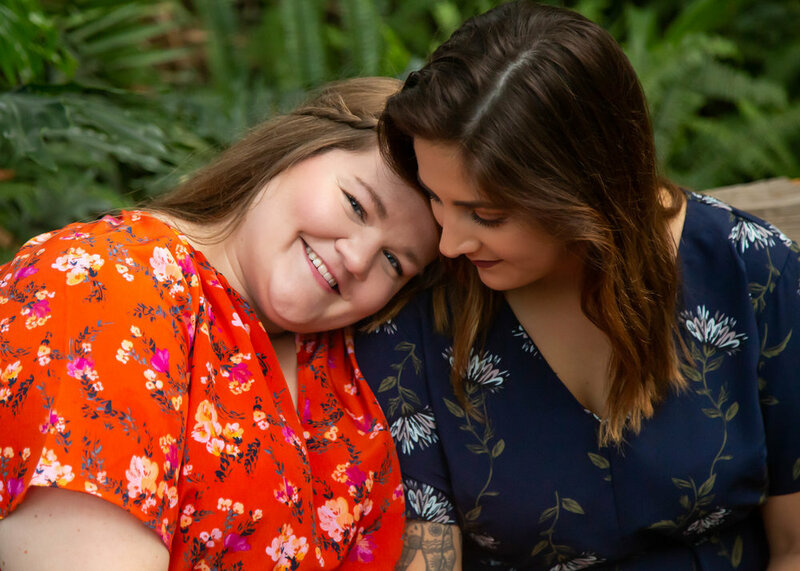 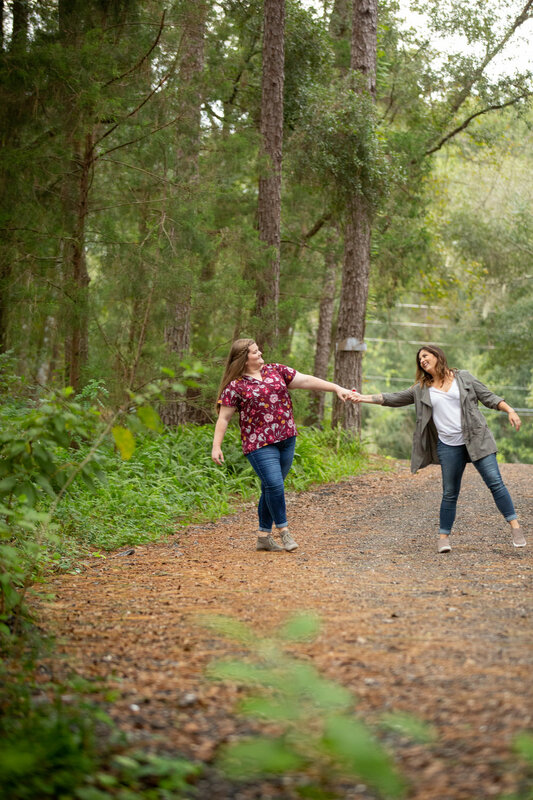 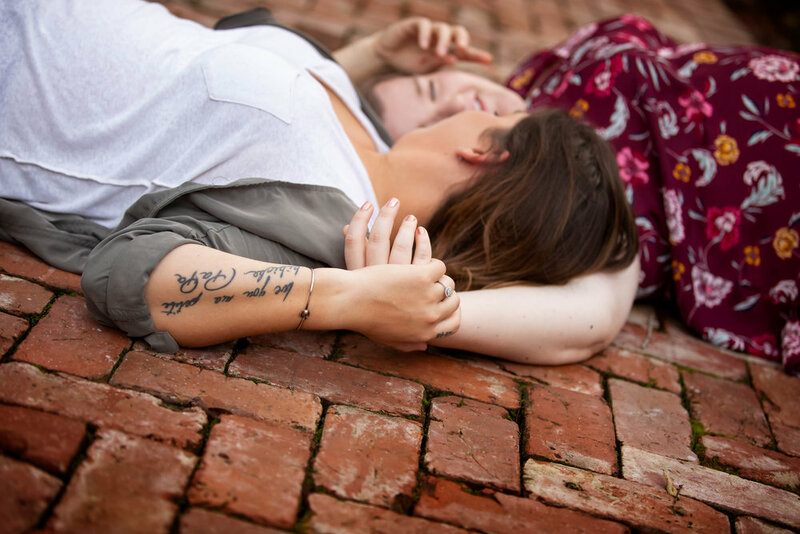 Christelle and Caitlyn’s adventure first began when they met at Tomorrowland in Disney World so it comes as no surprise that these two are as whimsical and fun as their story precedes. 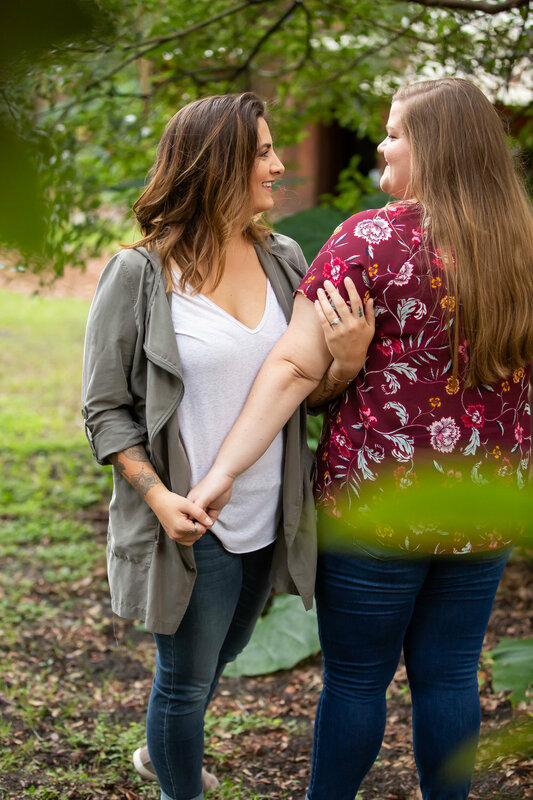 This engagement session is just a sneak peek into just one of the many chapters that begins their story. 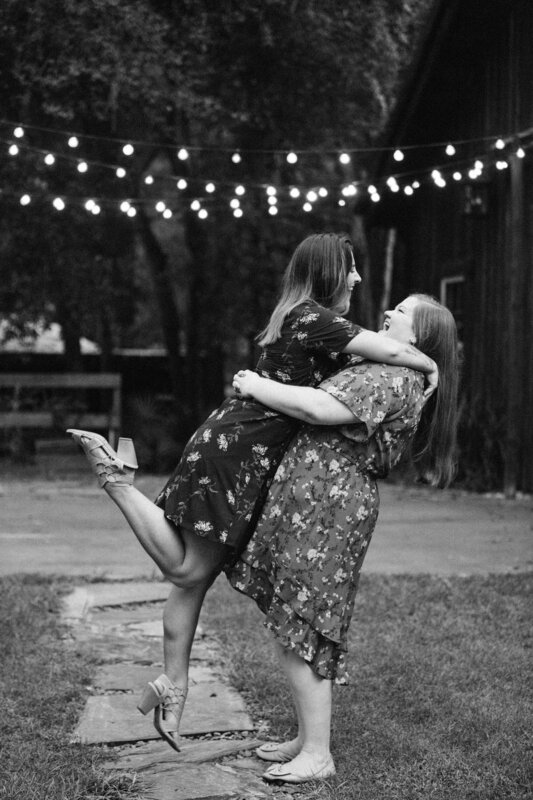 Stay tuned for the wedding 1 // 13 // 2019!